Born in 2008, HerbalZensations.com is an online retailer and wholesaler of herbal smoke, herbal remedies, herbal blends, herbal tinctures and much more. 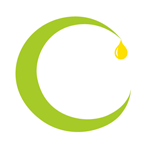 Cascade Botanical Sciences offers vacuum ovens, pumps and accessories designed to effectively purge concentrates, oil, shatter, wax and extracts. Cascade Botanical vacuum ovens are Safety Certified to meet city/municipal requirements. Proudly made in the USA. 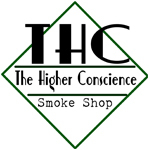 The Higher Conscience is a unique smoke shop opening in Fountain Hills, AZ. 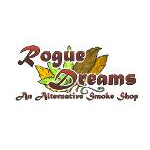 We specialize in combining a high end retail environment with the best cannabis accessory brands and medicating solutions with exceptional customer service and education. We are also the ONLY retail distributor of High Times Cannabis Cup merchandise.